This is the perfect role for a pioneering numbers-and-processes aficionado who thrives on mastering new challenges and setting standards within a new structure. Key tasks include technical and hands-on management of the financial models used by Finance Nederland, focused on R, Moses and Risk Agility FM. This also encompasses implementing software updates as a result of continued development of methodologies, products, financial policy and regulation; acting as guardian of model standards, developing new models – and working closely with multi-disciplinary project teams with the Finance domain. A gross monthly salary of €4008 - €6680 on 38 hours a week. 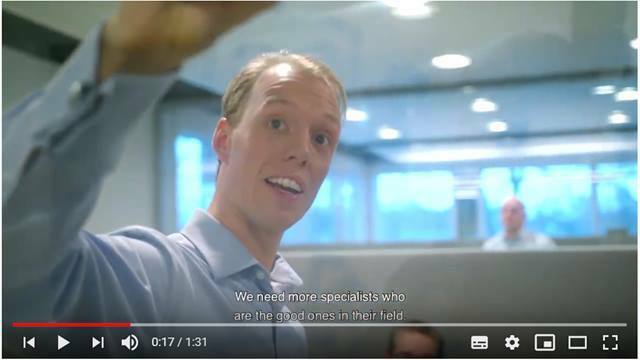 Are you interested in joining our IT team in The Hague? We look forward to receiving your resume and motivation letter. 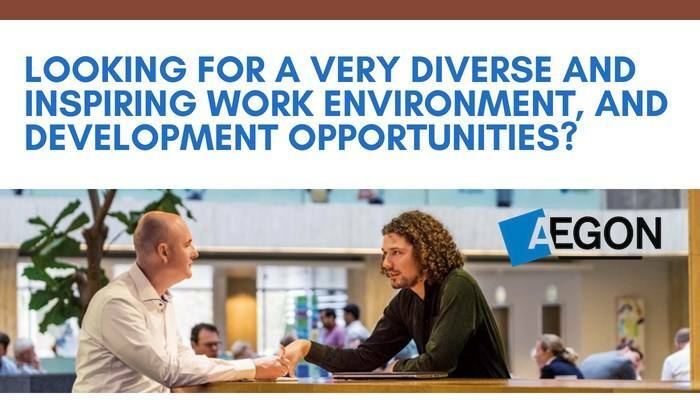 For more information about the role, you can contact Tim Blok, Talent Acquisition Manager at +31 (0)6 12360106 or tim.blok@aegon.nl. 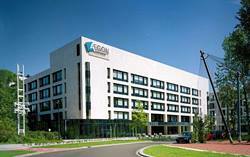 Please send your application for Model run & development specialist at AEGON in The Hague including your CV via our website.